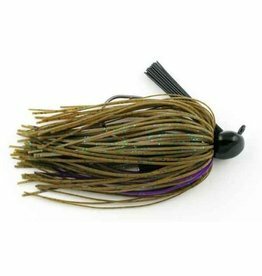 The Buzz Toad Buzzbait from War Eagle comes with a 4″ Zoom Horny Toad already rigged up. It is 100% ready to fish now! The Buzz Toad has a unique cone-shaped keeper that provides 360° of attachment with no additional fastners. 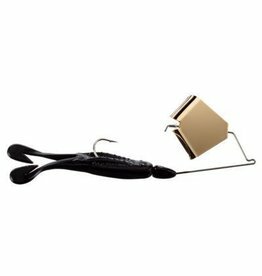 One large Colorado blade provides maximum vibration to trigger night time bass into feeding when it gets anywhere near them. The double willow War Eagle provides the highest amount of flash available, and with dual willow blades it can be burned fast on top, or slow rolled along the bottom. 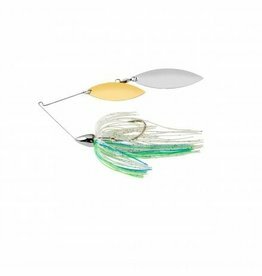 The best flipping jig on the market! Available in 1/4, 3/8, 1/2 and 3/4 oz with dual chambered rattle.